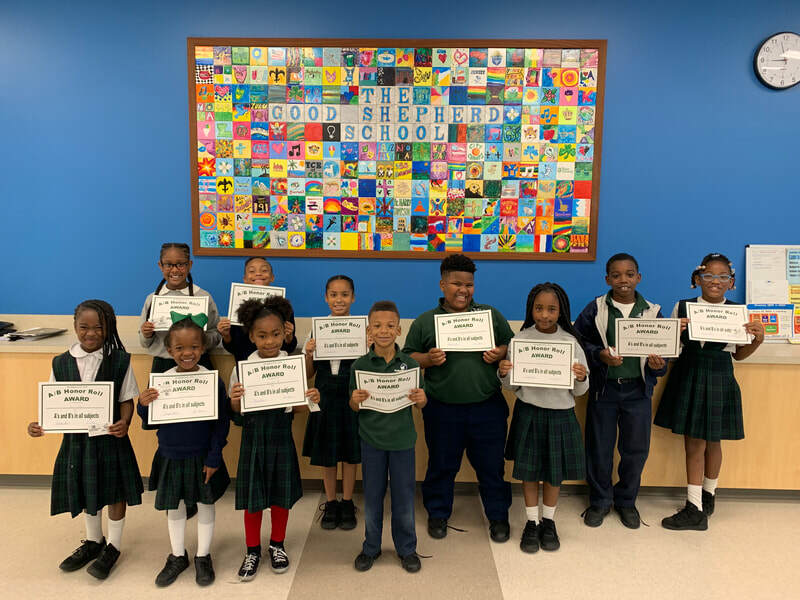 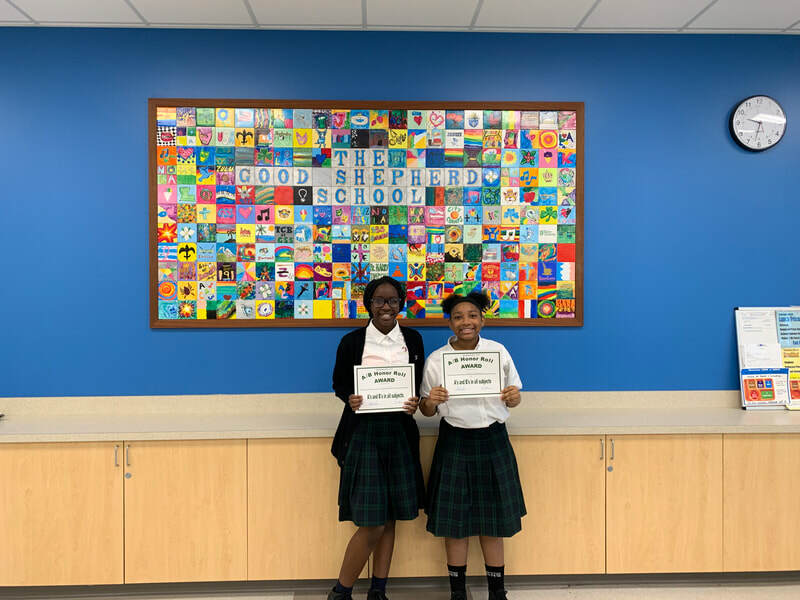 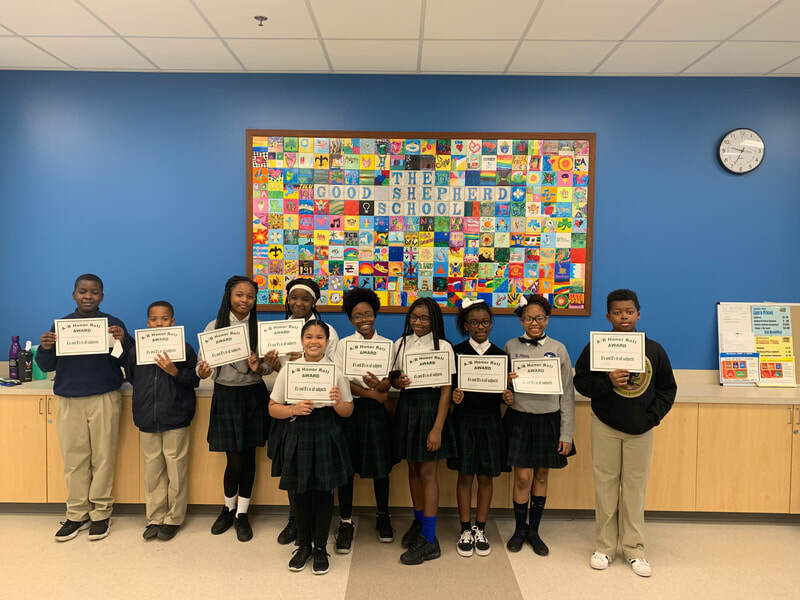 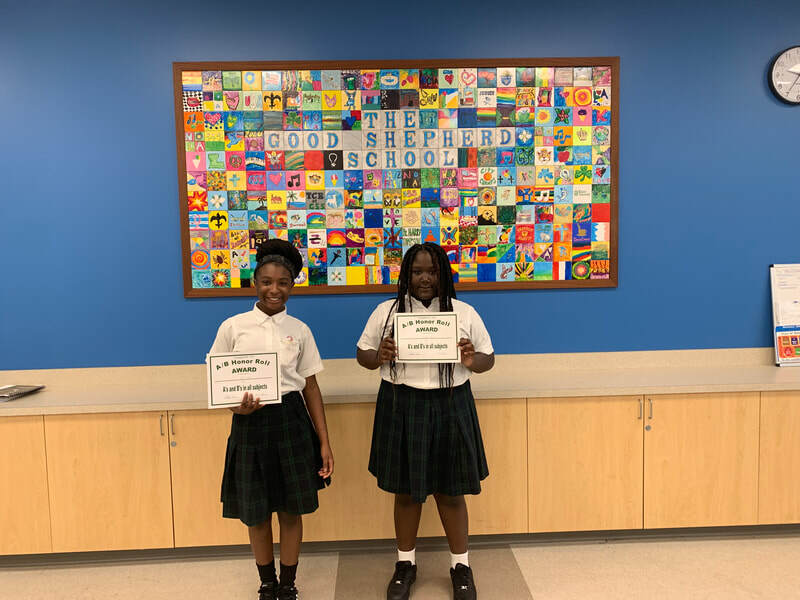 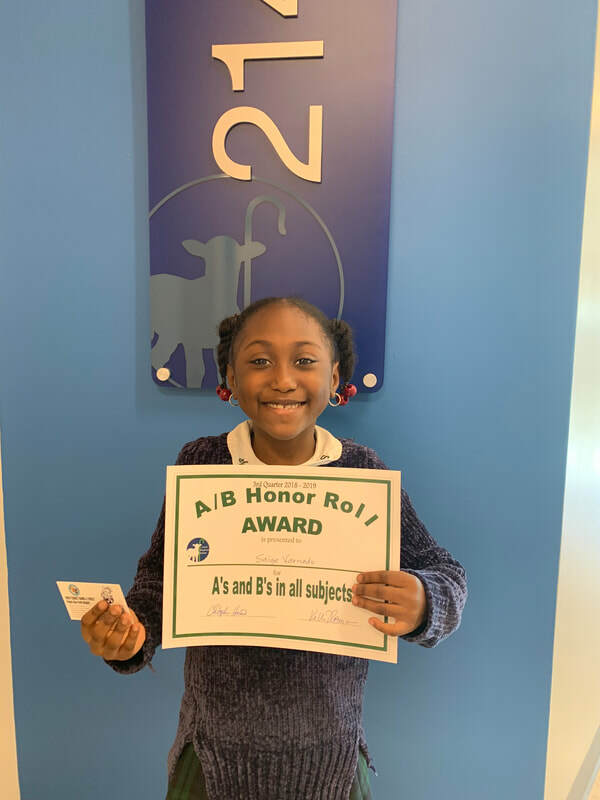 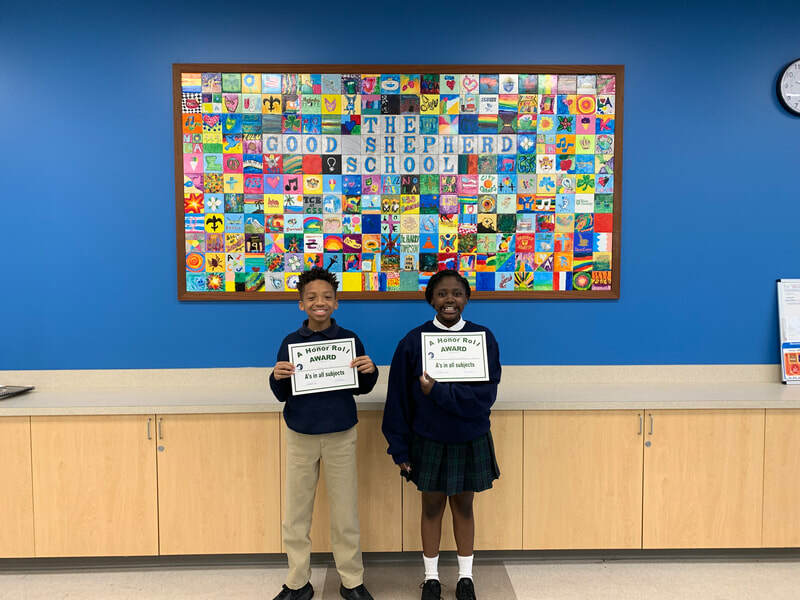 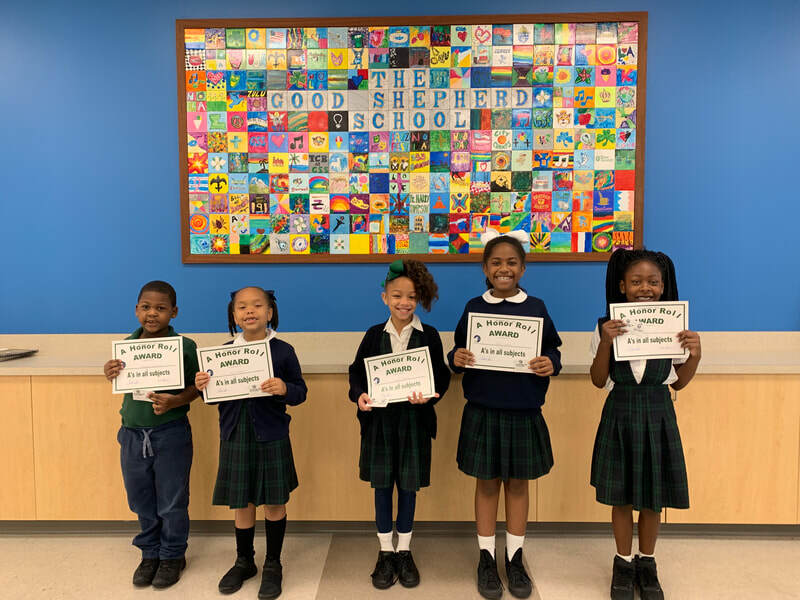 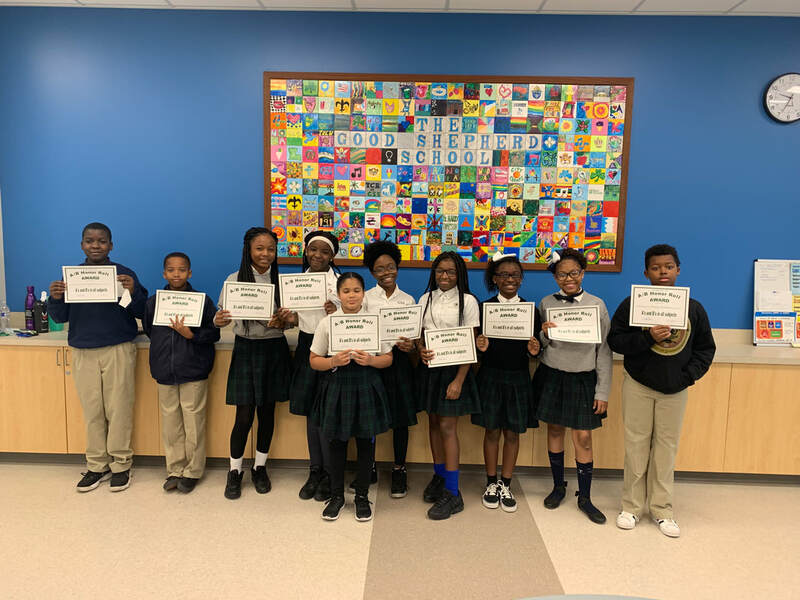 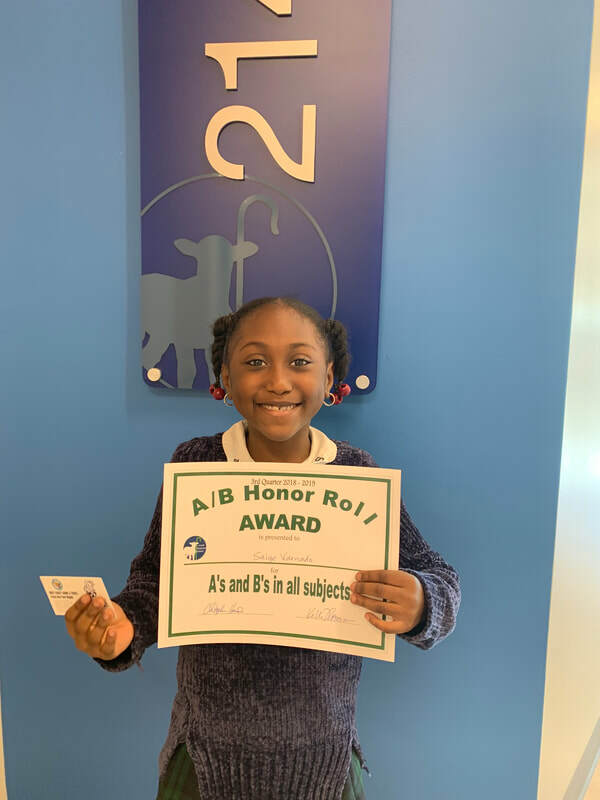 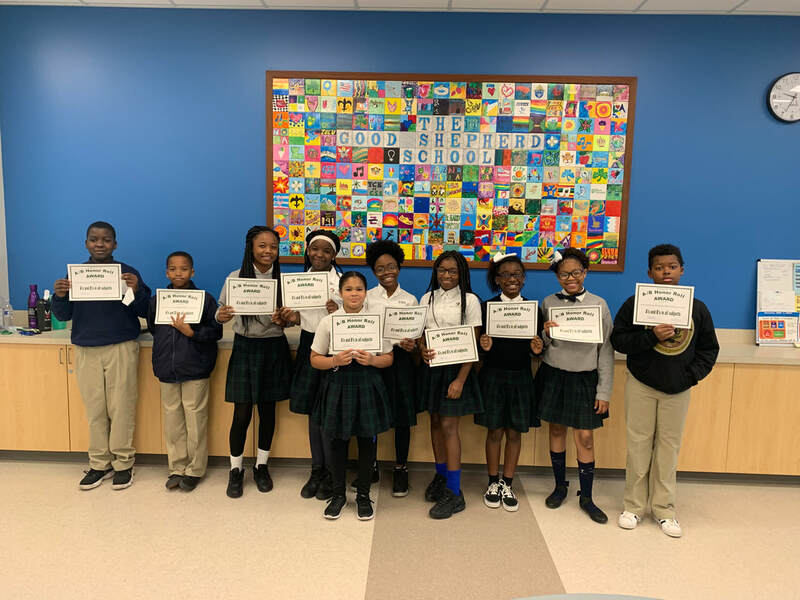 Students who earned A/B Honor Roll and Principal's Honor Roll for the 3rd Quarter were recently honored with a special breakfast and award ceremony in the cafeteria. 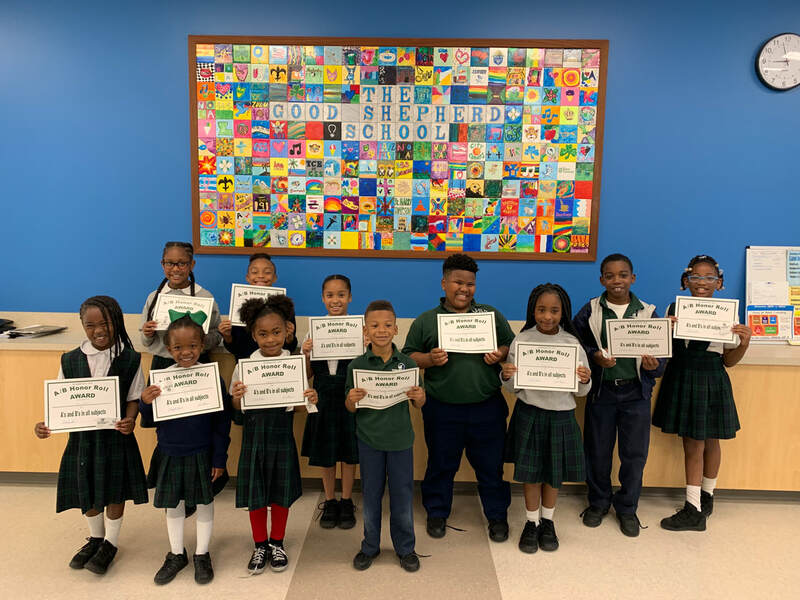 Hosted by Ms. Ramon, students were served juice and a special donut breakfast. 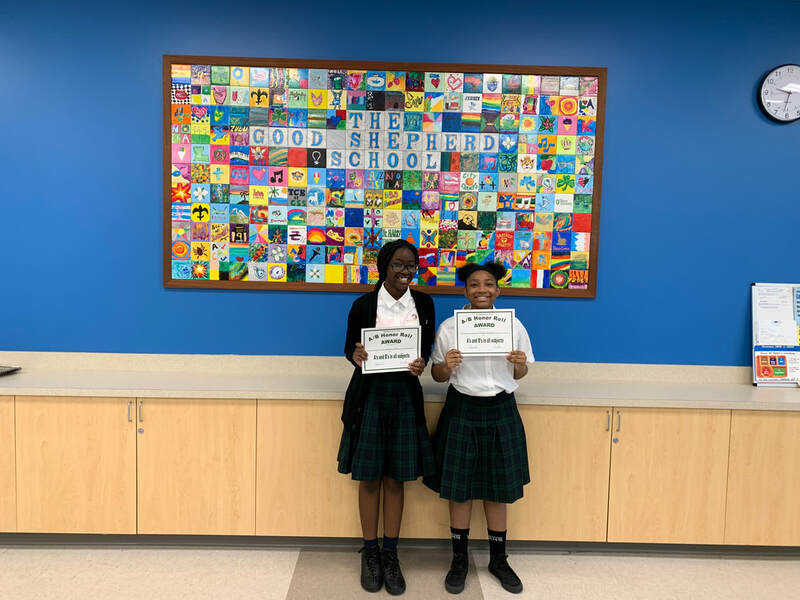 Keep up the good work GSS students!